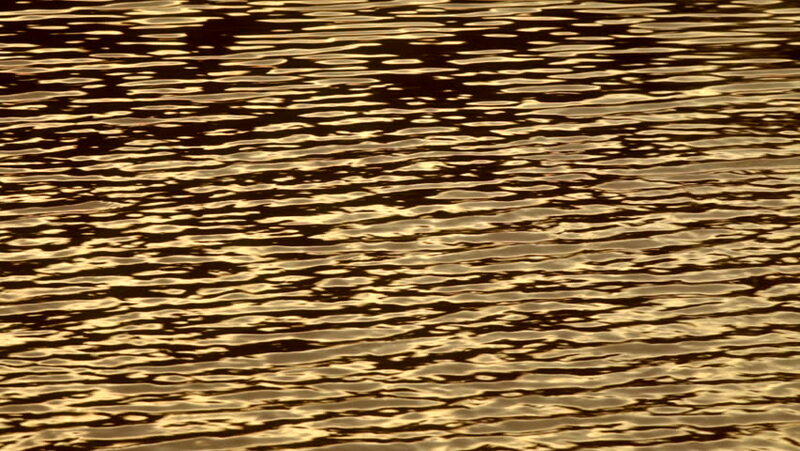 Reflection of the golden sunset shine on water ripple. Meditative and relaxing play of the sun light. Hypnotic motion in the HD footage with 1080p. hd00:25Golden Waving Surface Swimming pool Waters at Sunrise. hd00:28water texture background with effect color and reflecting sunshine.